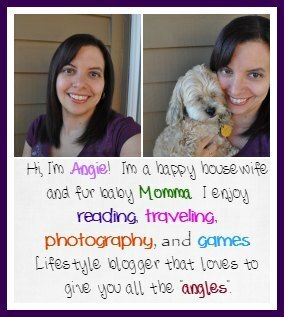 I had heard countless amazing things about adobe lightroom from other bloggers and photo takers. In fact, I had it on my amazon wish list, until someone told me it was better to get the Adobe Creative Cloud and so it keeps it updated with all the lastest updates with just one yearly fee. I was going to get it at some point and see what I could learn with the Adobe Creative Cloud. Then Best Buy had this campaign to review the Adobe Creative Cloud and get a one-year membership. I excitedly applied thinking there was no way I was going to land that one, but I just had to try. And wouldn’t you know it? I was picked. I was on top of the world and couldn’t wait to get the software in the mail to play with it and figure it all out. 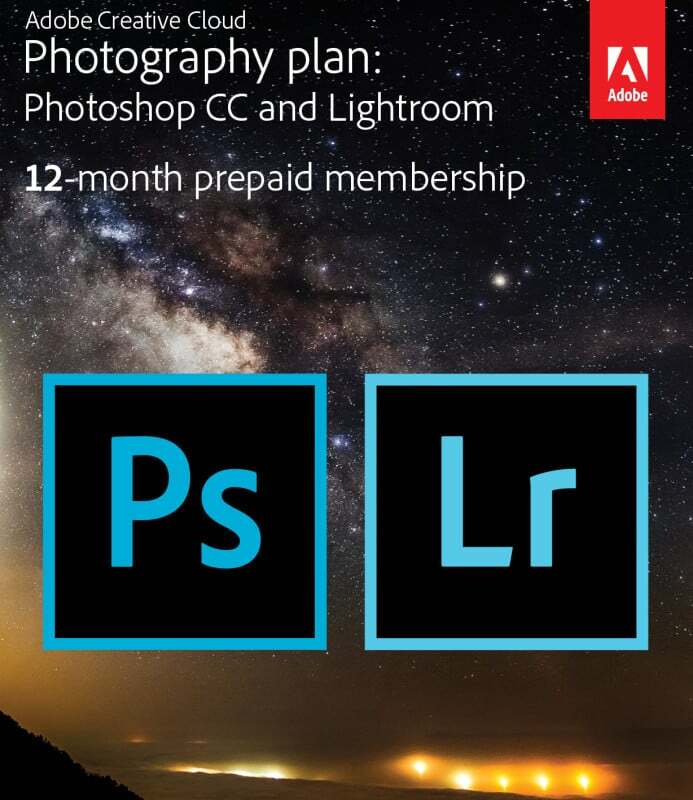 I received the Adobe Creative Cloud 12-month prepaid membership, which includes Photoshop Creative Cloud and Lightroom Creative Cloud, at the end of September and I loaded it and felt so overwhelmed at first on what I was going to do with this software. With the creative cloud you can make your already stunning photos even better. You can do everyday edits totally transforming your photos with a single platform. What makes the Adobe Creative Cloud even better is that you can use it across all your platforms. And if you edit a photo on one it changes through all your platforms. How great is that? Now I have only used it thus far on my laptop, but I can imagine this would come in handy for some. A few weeks back I had a blog post that I needed to do and wanted to edit my photos in Lightroom and Photoshop, so I dived in and any time I didn’t know how to do something (which happened a lot), I just did a search for what I was wanting to do and went from there. Mind you, the program has videos to help you along to learn, but I do better reading when it comes to understanding how to do things. 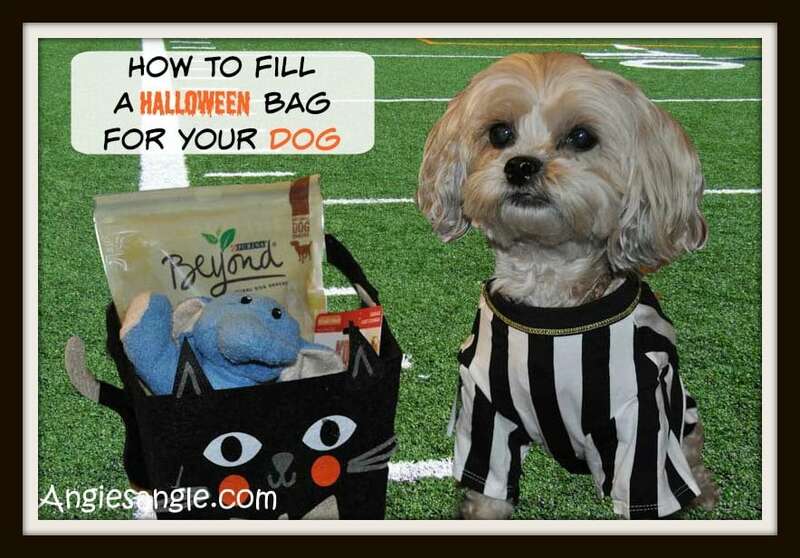 I successfully pull Roxy and her Halloween bag out of the regular image and loaded it back onto a football field. Presto, completely new picture that fit the theme perfectly. I also used lightroom to edit my regular Catch the Moment 365 photos and was able to make them all the same size and watermark them in all one sweep when I exported them. I loved it. I no longer had to go picture by picture to add in my watermark and edit down the image. 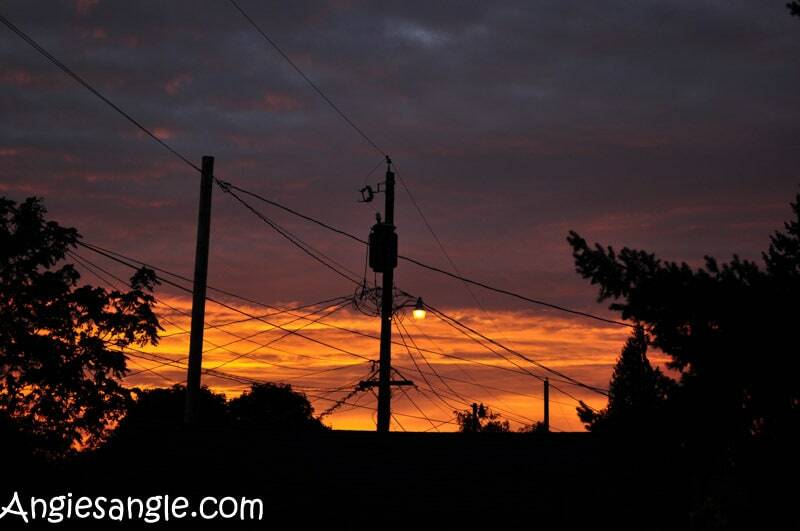 I still had to crop and edit lighting if need be, but no longer had to worry about sizing and watermarking. Saved so much time! I am loving the Adobe Creative Cloud and I can’t wait to learn more. You can get the Adobe Creative Cloud at Best Buy for 119.99. Not bad for a year of updating and editing I don’t think. Especially when you can use it across all your platforms. I’m still just as excited and top of the world to explore the Adobe Creative Cloud even more throughout this next year. You never know you might get another post all about it in the future. How are you editing your photos now? Will you be looking for the Adobe Creative Cloud to use in the future? How will you use it?